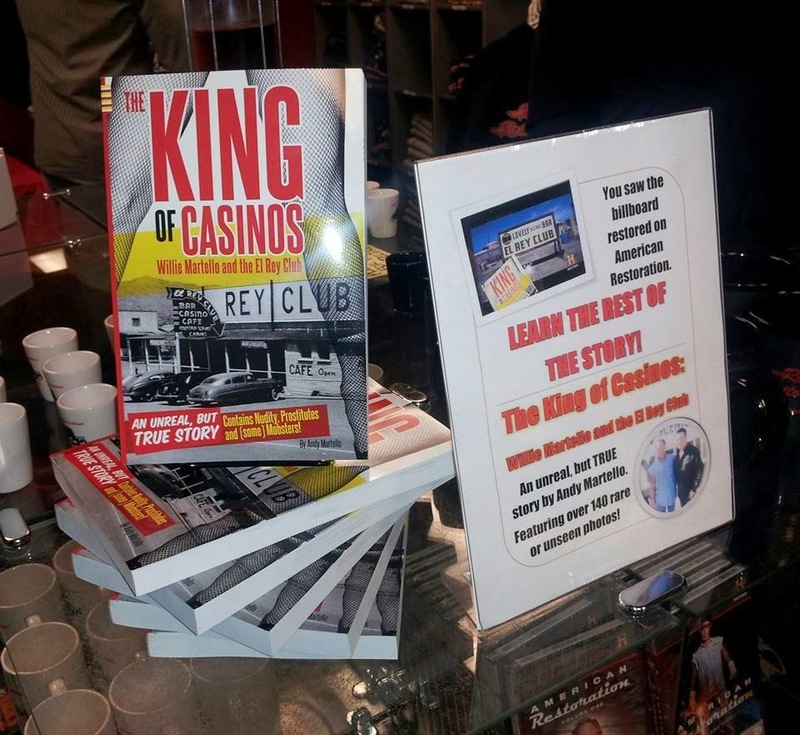 Andy Martello & The King of Casinos for Your Vegas-Area Book Clubs! of The King of Casinos! I've no idea if any other authors have tried this sort of thing, but I have so much fun at my discussions and lectures it seems like a no-brainer for me to offer a great price on the book and actually speak at Vegas area book clubs. Here's hoping you'll agree and take advantage of this unprecedented offer. SPECIAL PRICE FOR VEGAS BOOK CLUBS! Have the author at your book club discussion! 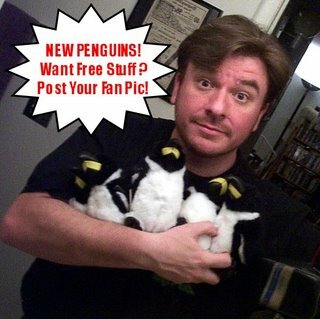 That's $10/per book and a special chance to enjoy Q&A with the author. Let's see Doris Kearns Goodwin do this. lol! Contact Andy Martello at 702-465-5604 for details! Stay tuned for more locations virtual or otherwise!